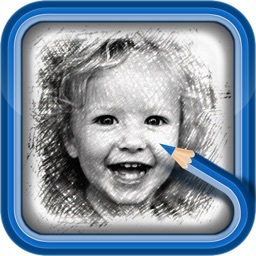 Just create sketches and share with your friends. 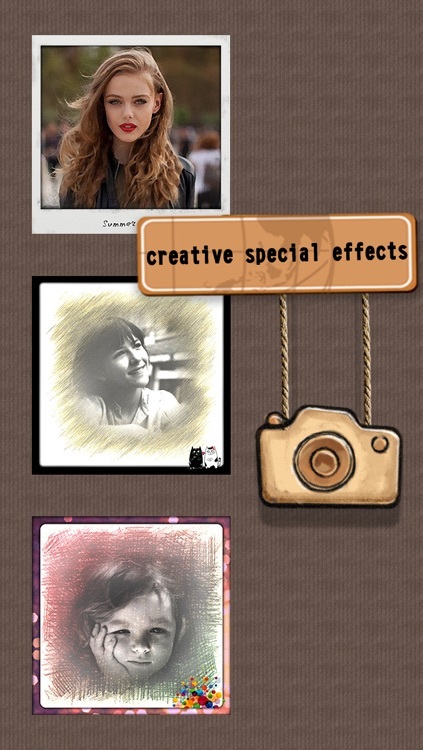 This is a great graphic app with beautiful UI and powerful tools. 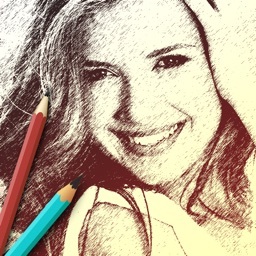 With it, you can easily make stunning sketch arts directly on your iPhone. It has all the tools you need to create the coolest sketches. 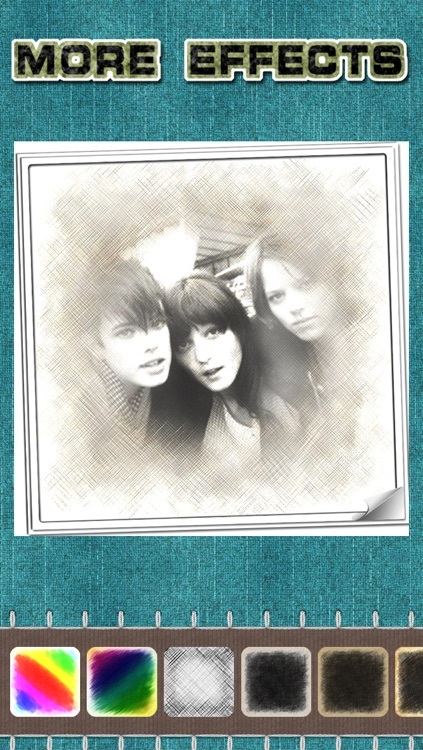 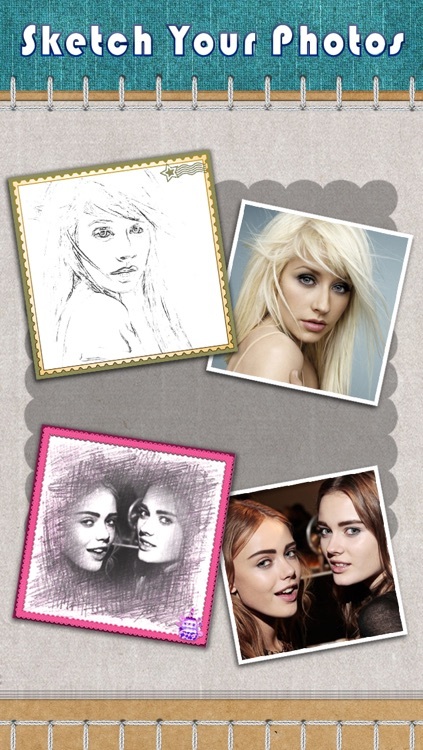 Here, we provide you with loads of filters to turn boring photos into vivid sketches. 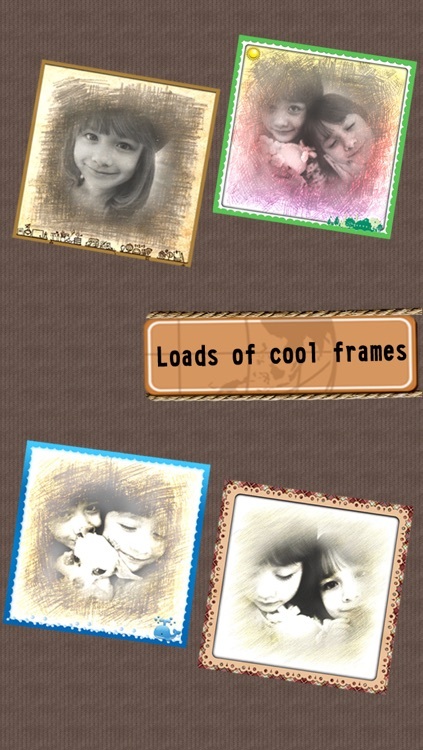 What's more, it has a set of cool frames to decorate your creation. 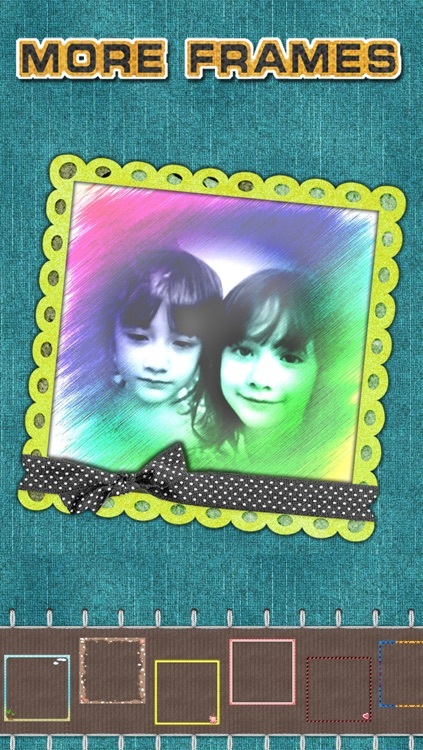 Everything in this app can be amazing and you can change the brightness of images to make them look better.